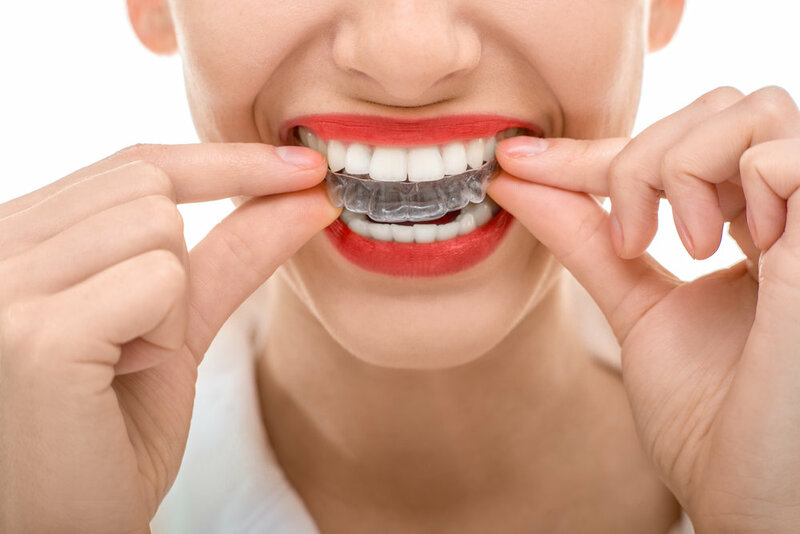 There have been many advancements in Invisalign technology that make this type of treatment suitable for most patients. At your consultation appointment, we will discuss your options and identify which one is best for you. Regardless of whether you have braces or invisalign, Our doctors will ensure that your final result is amazing.